Dinnerware southwestern has never been so unique with this 16-piece Dream Spirit stoneware set. Fired in a kiln for durability, your dishes will last for years and maintain their beauty over time. 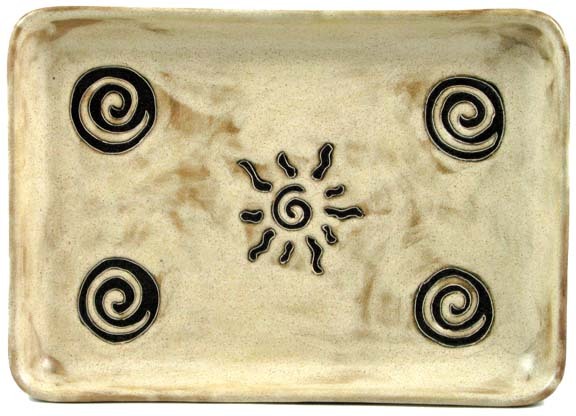 Order your Dream Spirit stoneware today!